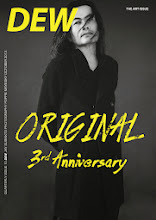 teuku ajie blog: DEW Magazine Morning Issue Is Officially Published! DEW Magazine Morning Issue Is Officially Published! 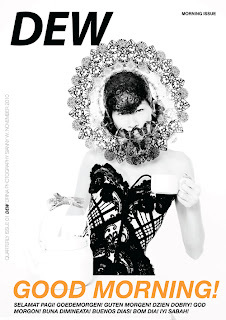 Cover Story Photography Sianny W.
DEW Magazine Morning Issue is officially published today! 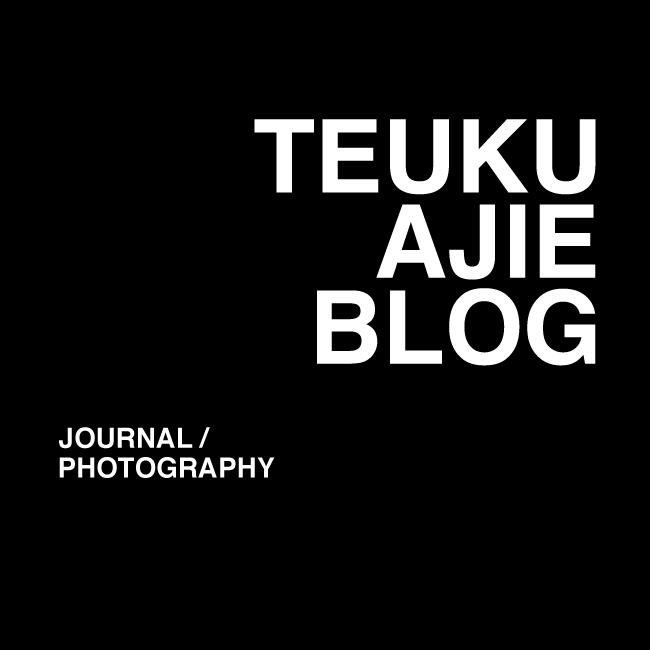 After had a several delayed, finally we're ready to announce our 2nd publication This time we featured both local and international contributors and we are happy to see this collaboration, it's something rare to seen between Indonesian, American and European together in one editorials look :)) hopefully this issue can give more colours to our readers, please enjoy this publication and visit DEW Magazine to read the whole complete stories.